We are SO fortunate to be Temecula Wedding Photographers. We have some of the BEST wedding venues here in wine country and we absolutely LOVE it here. 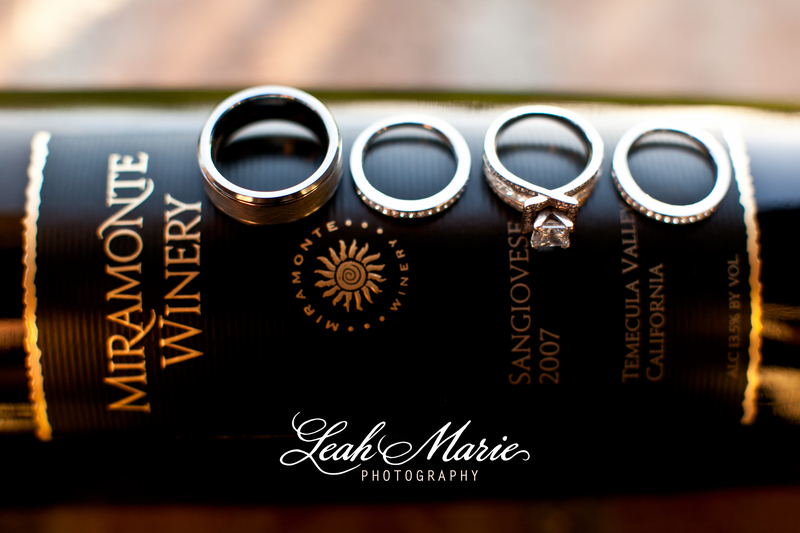 For Tabitha and Phil’s wedding we got to shoot over at Miramonte Winery. Our favorite part of their wedding was all of their vintage-ness. Yes, vintage-ness is a word that we often use to describe vintage awesome-ness. Their day was styled by our amazing friends over at Re-new’d Styling and as always it was truly amazing. Before the ceremony, Tabitha and Phil decided to do a first look. We LOVE it when our couples do first looks and we explain everything in this blog post here. and the moment got pretty emotional. We would be lying if we said we didn’t tear up ourselves. After the ceremony…we got shoot the scenes that Re-new’d Styling set up for us. Then it was time to head over to the reception. 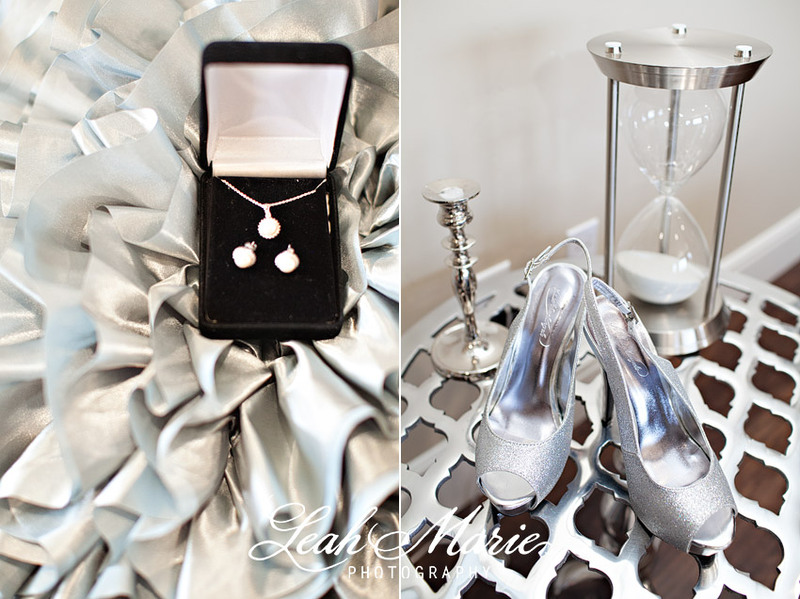 Soiree Custom Design went above and beyond on all of the florals. They were incredible and why they continue to be one of our favorite vendors. At the end of the night, Tabitha and Phil released lanterns into the night sky! This was our first time watching a lantern release and we hope it happens again- soon! Congratulations to the two of you!! We are so glad that we got to be a part of your big day! !